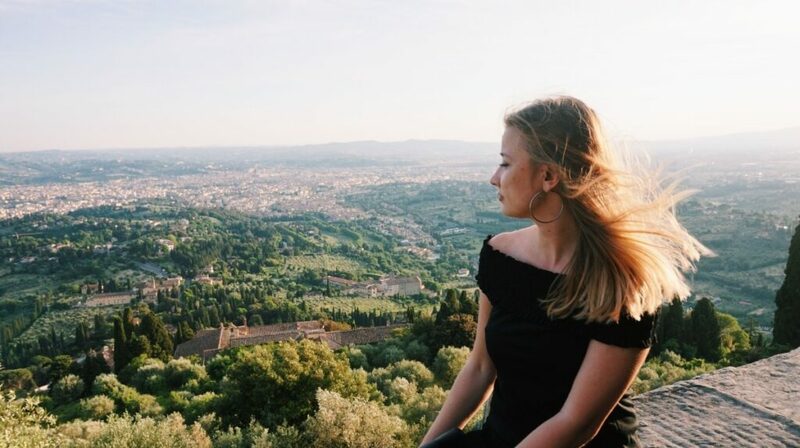 If you spend more than 4 days in Florence, I am sure you will feel a bit tired of this city, even though there are so many breathtaking views and lovely places. 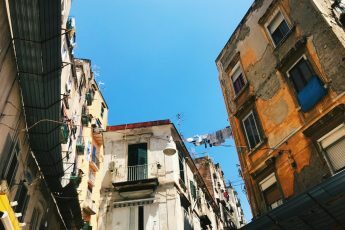 Florence is one of the most beautiful cities in Europe, therefore people come from all over the world to walk the same streets as Leonardo da Vinci or Dante a long time ago. However, the centre of Florence is small and concentrated, so it’s much more easy to feel this big amount of tourists. It’s a bit tiring and the city sometimes loses its charm because of that. One of the most beautiful views of Florence spread from Piazzale Michelangelo. 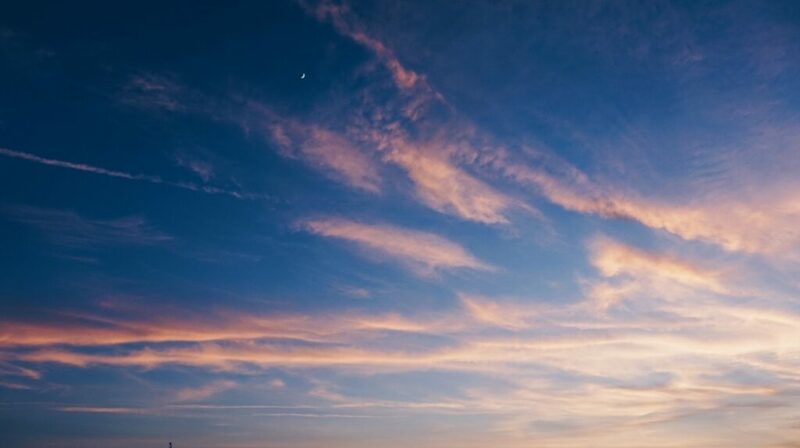 Unfortunately watching the sunset there in a cosy atmosphere is not possible. 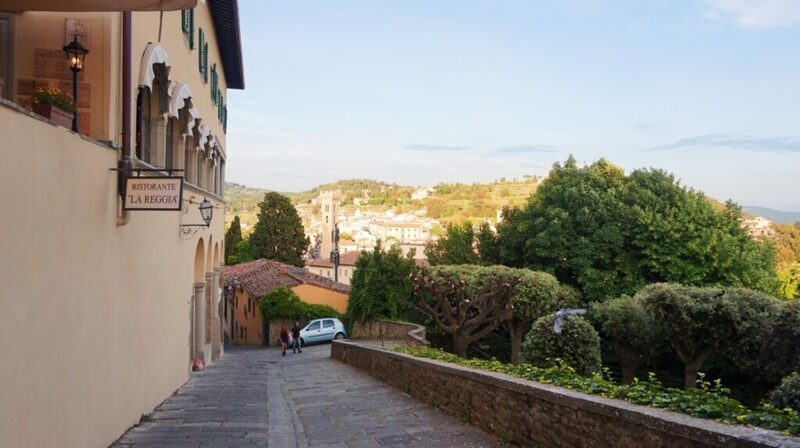 And this is a good reason to visit a small, picturesque city, situated 8 km from Florence.. it means FIESOLE. 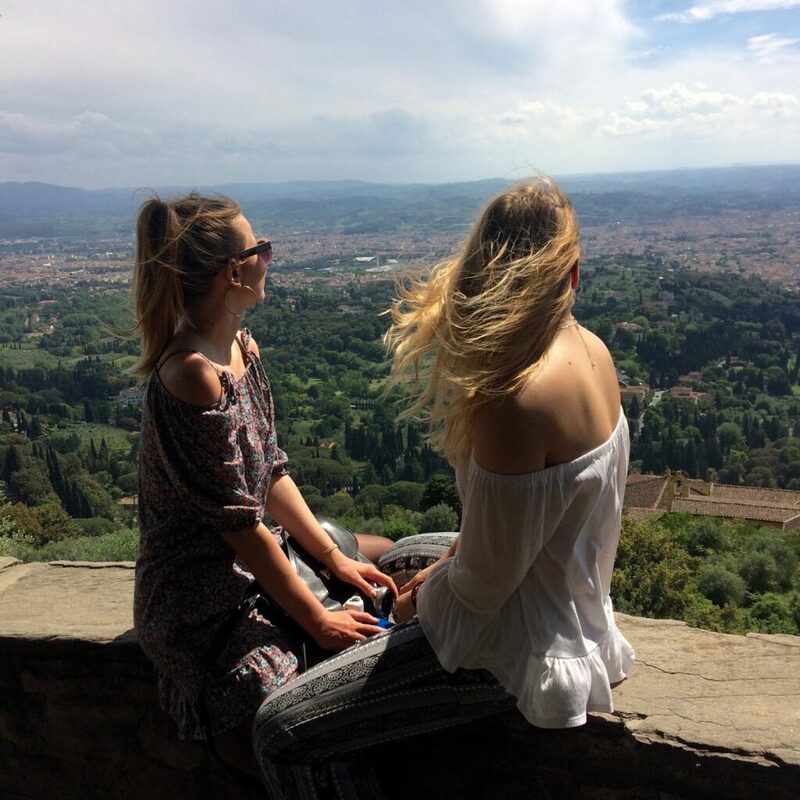 It’s very easy to get to Fiesole from Florence. You need to go the bus stop, which is situated on Piazza San Marco and take the bus number 7. You can buy a ticket in Tabacchi – it costs 1.20 euro and is valid for 1.5 h. You can buy it at the driver too, but then you will pay 2 euro. Bus should run every 15 minutes, but you know how it is in Italy. You will find a schedule of bus number 7 on this website. The journey takes you 20-25 minutes. 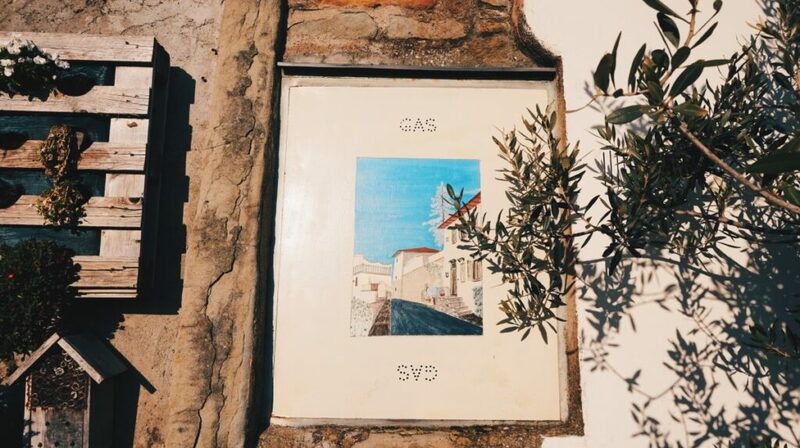 You have to get off on the last stop, which is in the centre of Fiesole – on Piazza Mino. 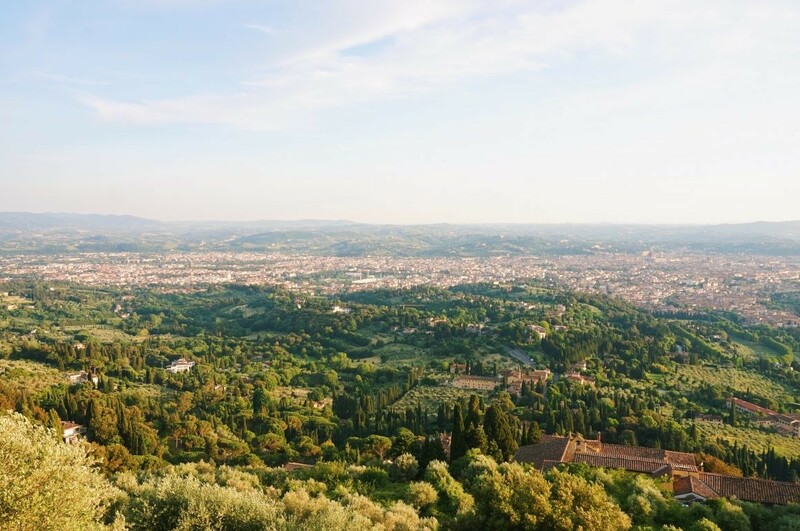 In my opinion the trip to Fiesole is obligatory, as it is so close to Florence and it’s only 20 minutes to see this amazing city from the entirely different perspective. 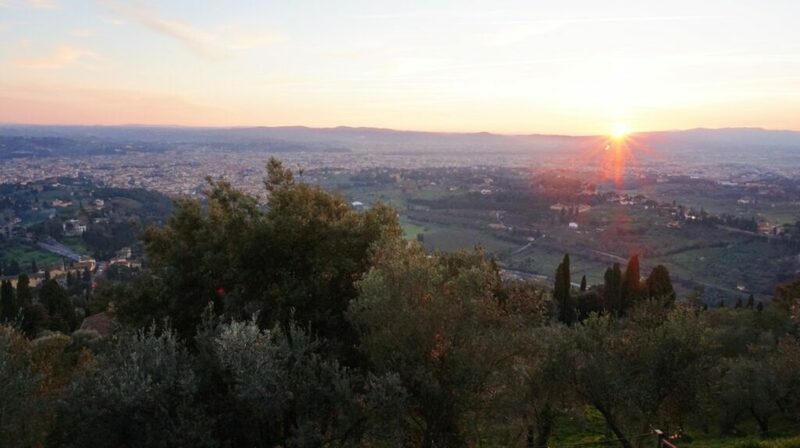 Here you can see a sunset in the calm atmosphere, surrounded by a Tuscan nature. It’s amazing that you need so little time to move from the crowded Florence to a completely different reality! This city was settled by Etruscans and then was conquered by Romans, who left a trail until today – Roman theatre from the first century BC. 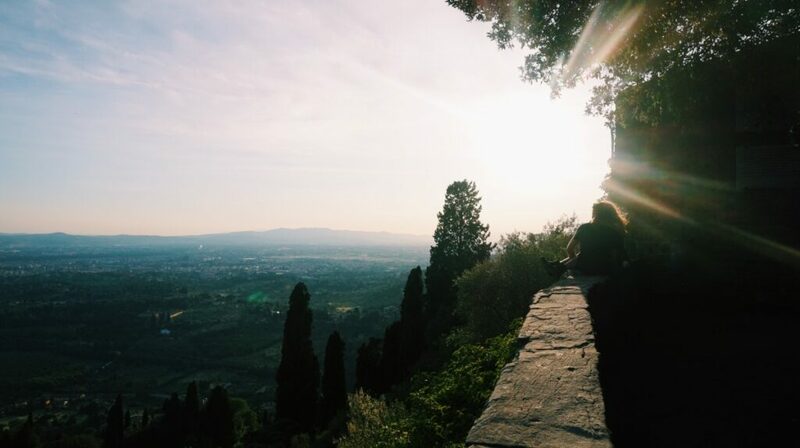 In Fiesole you will find the Medici Villa and San Francesco Monastery, where you can enter to see cells of monks. 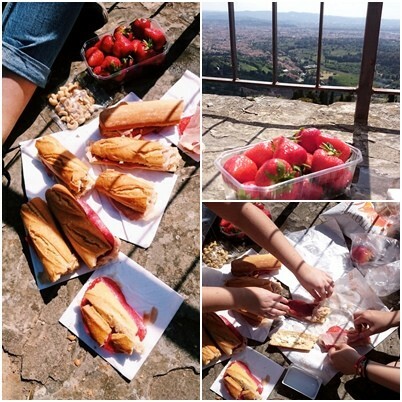 If you go there during the day, I recommend you to prepare a small picnic – as we did with my friends, when they came to visit me. You can buy ingredients in Italian Conad or Coop. During the evening I recommend you to take with you some snacks and wine in order to relish the moment. 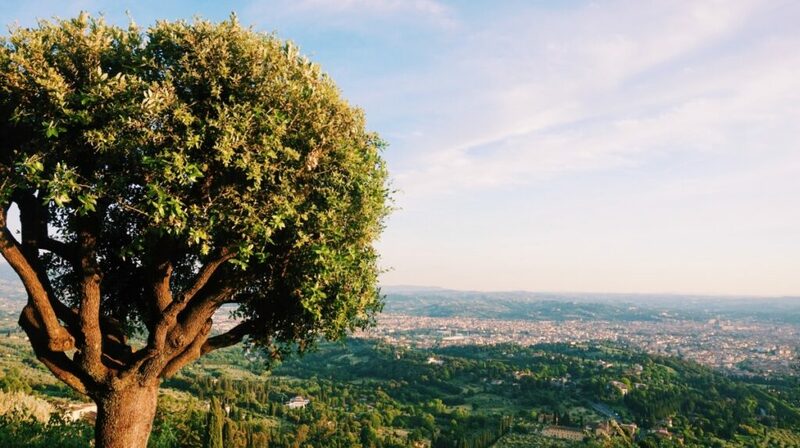 Have you ever been to Fiesole? Did you like it? Let me know in comments! 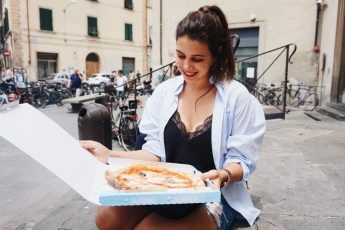 By the way, if you get hungry after this trip, take a look where to eat the best pizza in Florence! 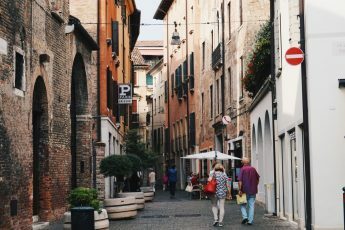 In Florence Guide you will find more information about what to do and where to eat in Florence. 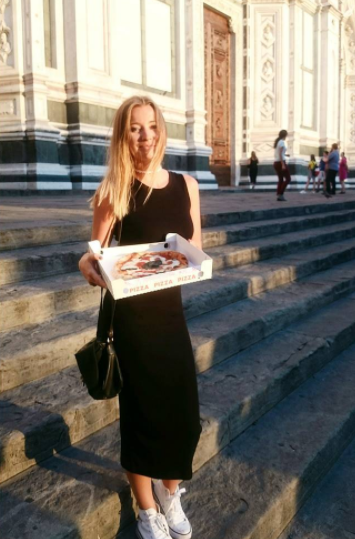 Check my Instagram, where I review pizzas almost every day! Like my Facebook to be always up to date with articles!